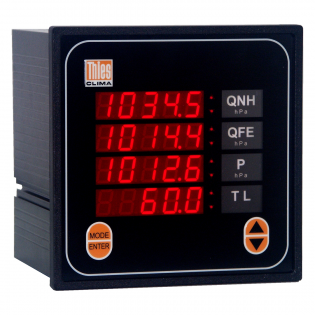 Two display types are available; the first is tailored for aviation use with displays of QNH, QFE, absolute pressure and pressure trend. 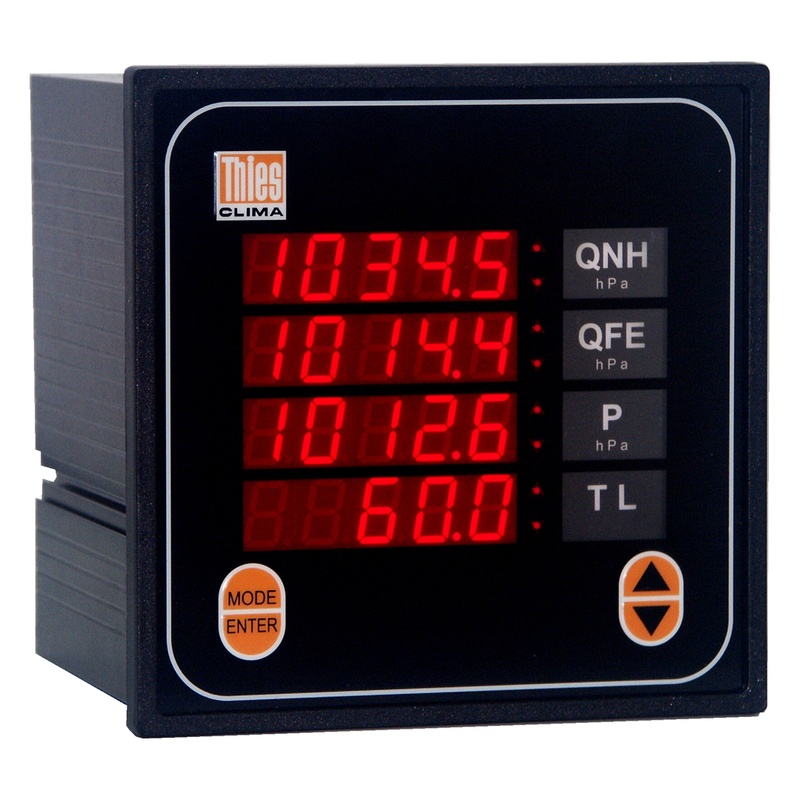 The second displays QFF and QFE plus temperature and humidity. Both display types are designed for panel mounting and display the parameters on four lines of 14mm red LED seven segment displays. For detailed specifications please refer to the display manual available from teh downloads tab. For detailed specifications please refer to the display manual available from the Downloads tab. 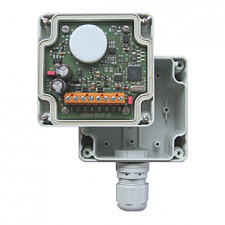 Note: With 3.1156.00.001 it is essential to connect a hygro temperature sensor to calculate QFF.